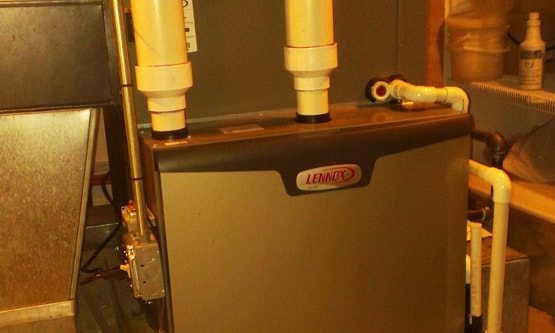 We are committed to offering premier heating and cooling services to our clients. 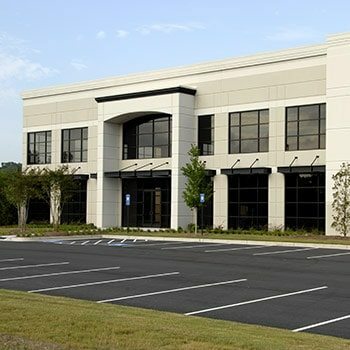 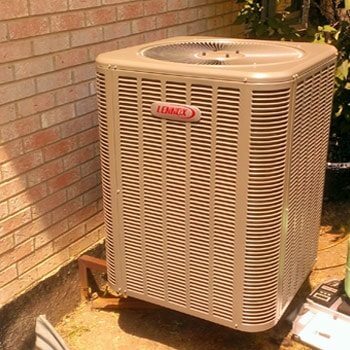 Our experienced team provides professional installations, superior repair and maintenance, and unmatched customer service. 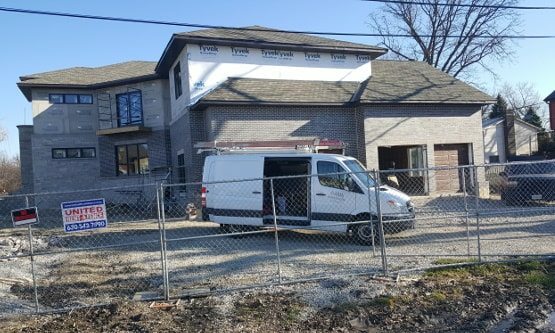 At ARIA Heating & Cooling, LLC., our goal is to not only help you design and build your next project, but to make the process easy and enjoyable for you. 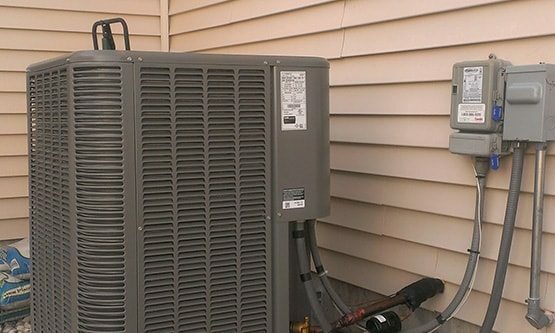 We are a full-service HVAC and Refrigeration contractor with a wide range of experience. 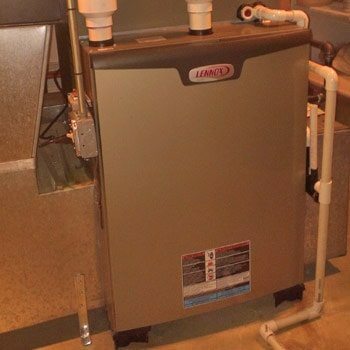 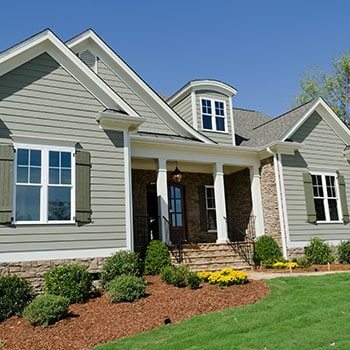 We can help you with all phases of new construction, remodeling, servicing and maintaining your property, including furnace, A/C, water heaters, air quality products for both residential and commercial customers. 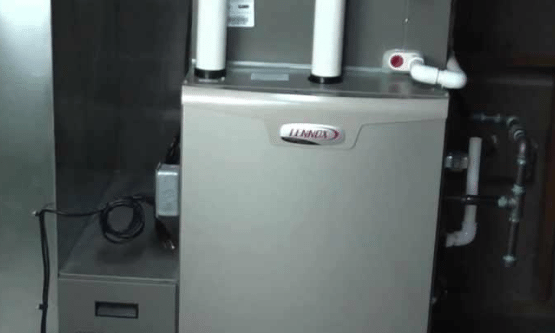 We also specialize in commercial refrigeration for your restaurant, supermarket or any form of business that uses refrigeration. 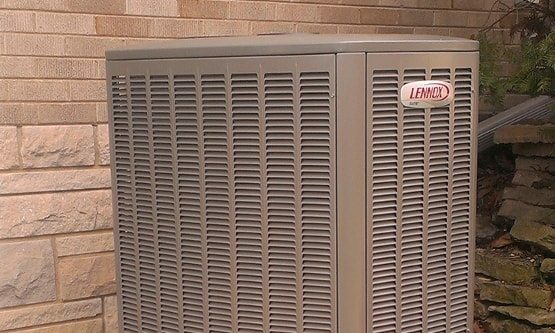 Our heating and air conditioning experts specialize in furnace repair and install, A/C repair and install and commercial refrigeration. 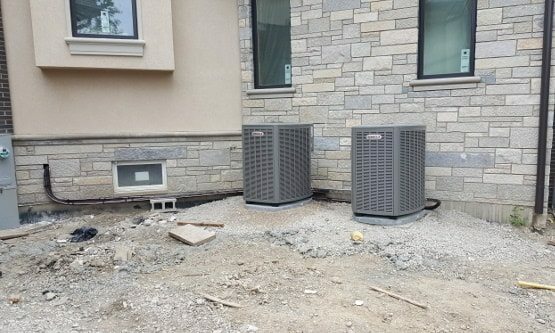 We invite you to view the areas of Illinois that our HVAC Contractors service by visiting our service area page.